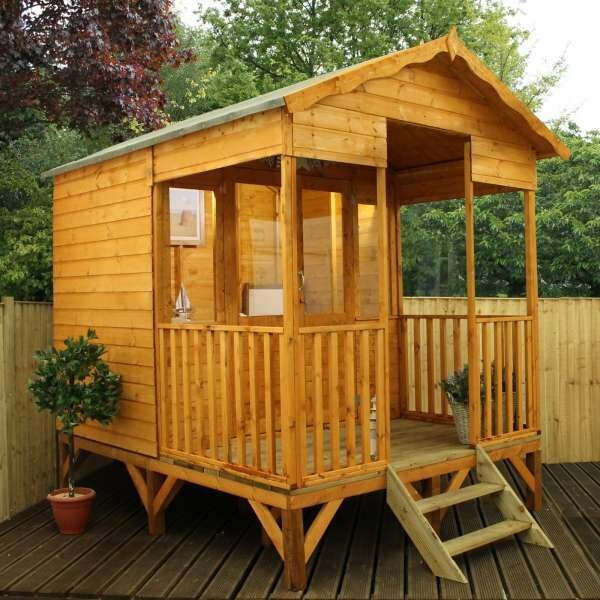 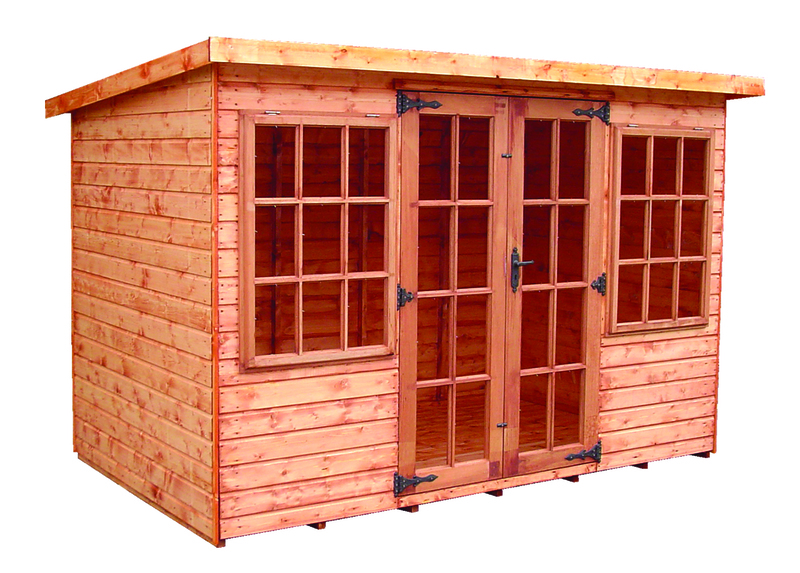 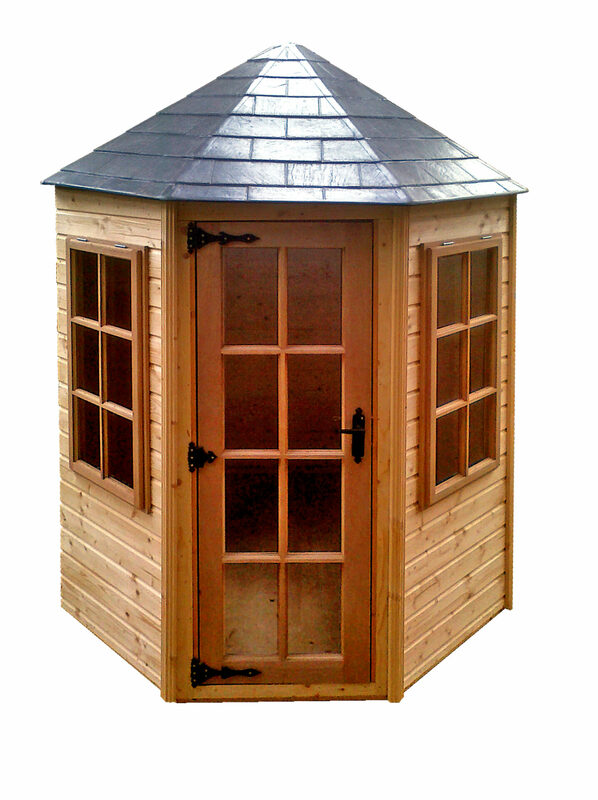 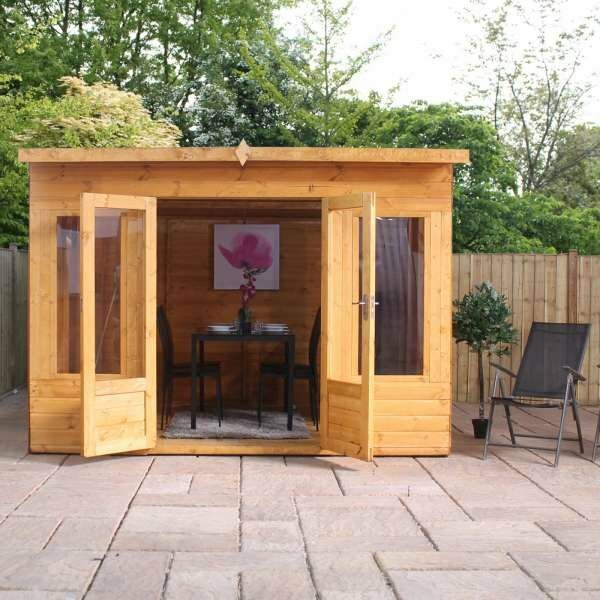 This beautiful five-sided summerhouse is a delightful addition to your garden space. 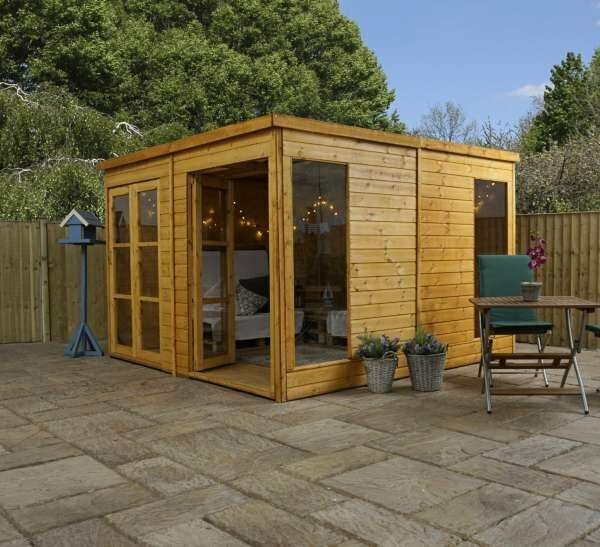 Acting as a main focal point, this room would be a perfect one in which to entertain guests or snooze on a Sunday afternoon. 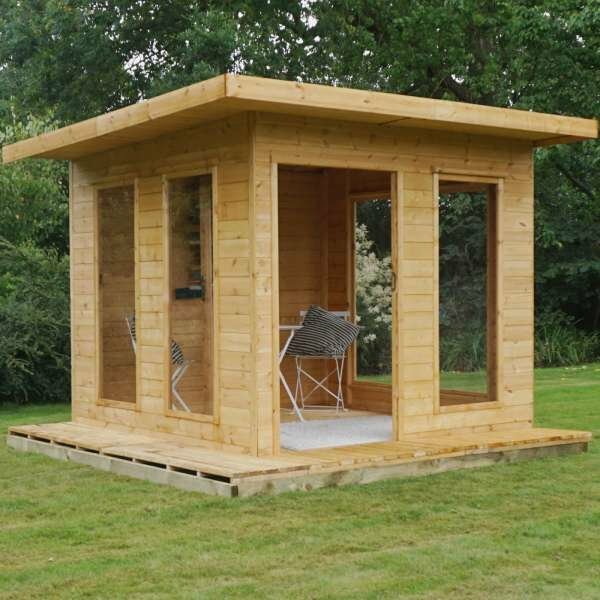 A very durable structure, the Bedfordshire Summerhouse has been built with thick tongue and groove shiplap cladding throughout, ensuring it to stand the test of time. 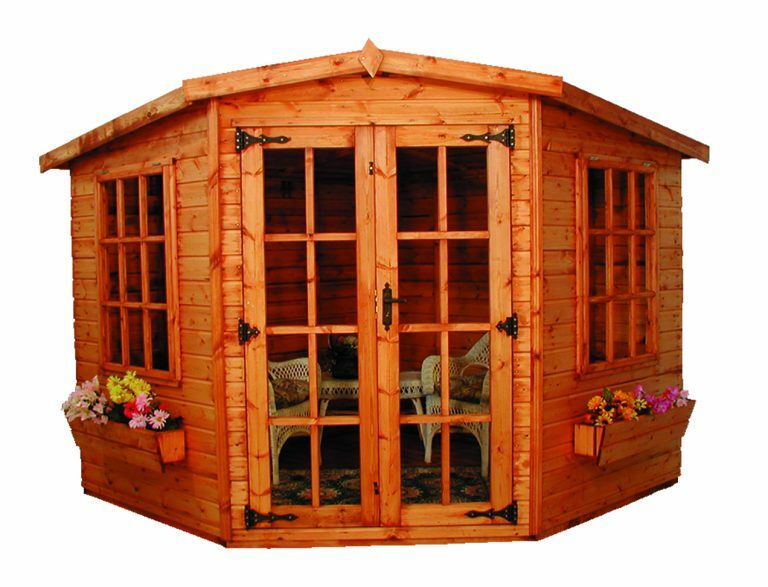 Additional features of the summerhouse include 44mm thick doors, a fitted 3 lever mortice lock, two keys and decorative hinges and handles. 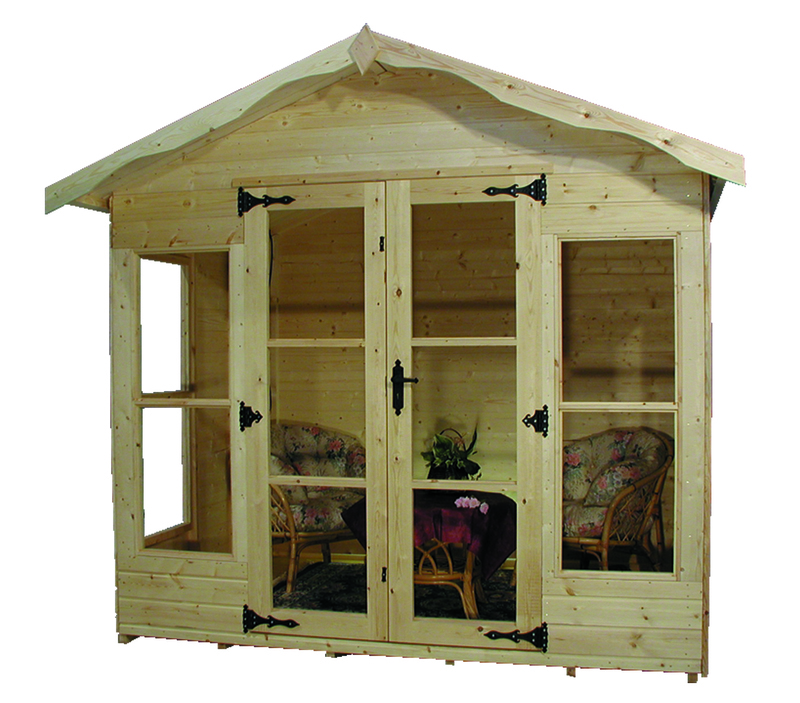 With opening windows above quaint flower boxes, your garden will look stunning with this practical addition. All glass is toughened safety as standard. 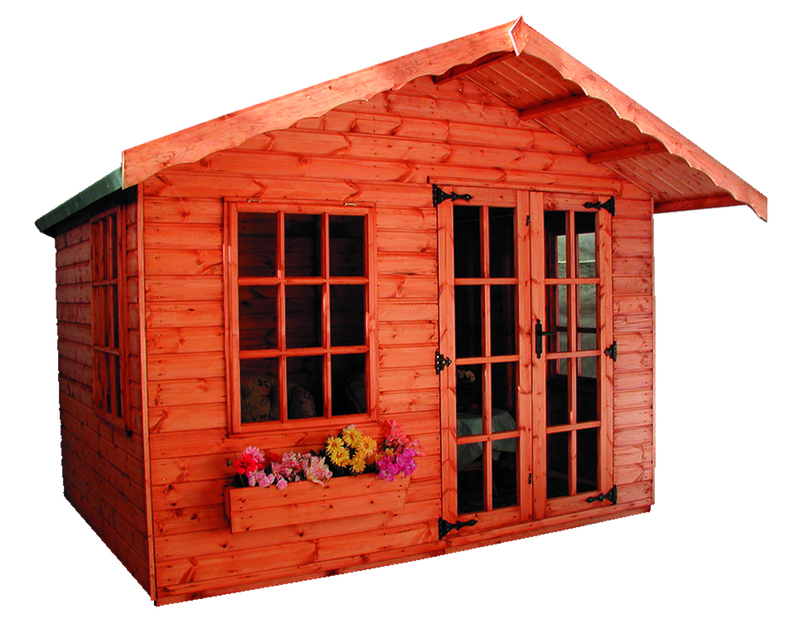 Internal eaves height is 1.8m (6ft) – 2.0m (6’6).